Entertainment has always been hard to control. I remember as a kid going over to my friend’s house to watch MTV for hours because we didn’t have the channel at our house. Back then it was probably harder to control what channels your children were viewing than it is now. These days the majority of entertainment happens through streaming services like Netflix, Hulu and more. Even though it is still difficult to ensure your kids are only accessing the content that is appropriate for them, there are ways you can try to control it. 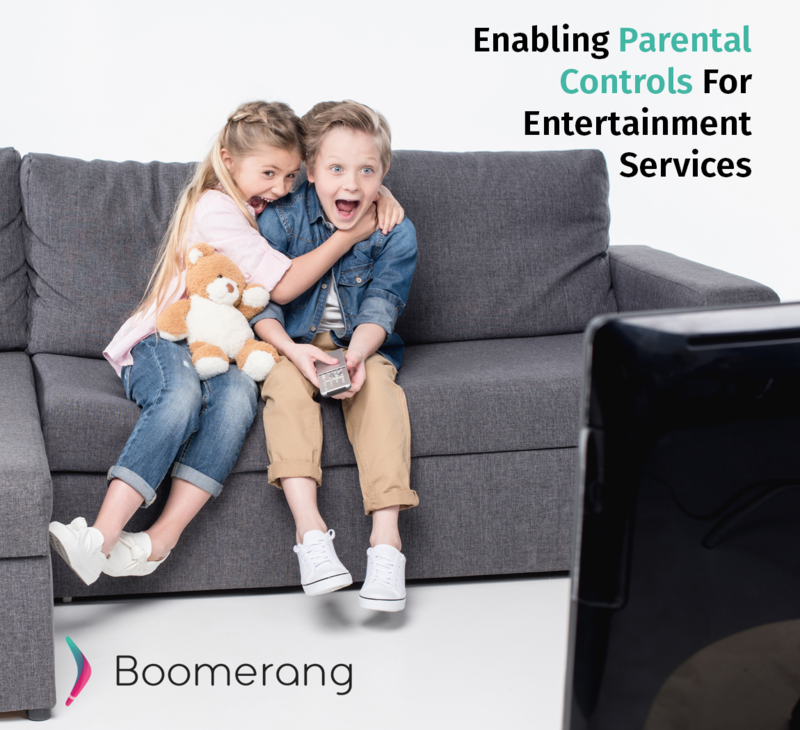 Parental control apps like Boomerang can allow or deny access to the app itself, but it has very little control over what content is being viewed if access is allowed. The same goes for any smart TVs or mobile devices inside the home. You can block access to individual apps, but once your child is allowed into the service, it is up to you to block access inside the service itself. Fortunately, most of the streaming services have established their own parental controls to help you manage the content your children are able to view. These aren’t perfect solutions, but it will get you closer to your goals. Most likely, YouTube is your child’s number one choice for entertainment. There are a few different options here, including allowing access only to YouTube Kids. YouTube also has a restricted mode you can enable. On devices like Smart TVs with a Roku operating system, or just a Roku you can plug in, you can enable the restricted mode for the YouTube application. Unfortunately, this mode is not password protected, so an enterprising young kid can easily disable the protection. You can sign into the app to track watch history, but that isn’t 100% accurate either as it can be deleted. A lot of great TV shows are available to watch on Hulu, but there is definitely mature rated content you wouldn’t want your children to view. Hulu takes care of parental control settings by allowing you to create different profiles for different members of your family. Login to your Hulu account from the web or inside the app on your mobile device and click on your account name. Select “profiles” and then add a new profile. Make sure to toggle the kid-friendly programming setting and enter your child’s birthday. As with the YouTube setting, there is nothing really preventing them from logging into your profile instead of theirs, but it should at least prevent them from stumbling across something they shouldn’t. Similar to Hulu’s approach to parental controls Netflix has you create different profiles for various members of your family. While there is also nothing really preventing a person from switching profiles, Netflix does have an added layer of protection. You can require a pin code to access content above a certain rating. This makes sure kids aren’t able to access the content you don’t want them to see, even if they are using your profile. It does make you enter the code though if you want to watch the content yourself. Cable replacement services like SlingTV and DirecTV Now also have parental control capabilities. They also require you to enter a PIN to access content that is locked down. For the services we haven’t specifically mentioned, you can typically locate parental control settings by looking at your account and finding a link for parental controls. Most will take either the PIN or profile approach to filtering content. With a few of these tools at your disposal you should be able to prevent your child from accidentally accessing content you wouldn’t want them watching.